A live presentation using music and media to share the life-changing story of Jim Elliot, Nate Saint, and three other missionaries killed in Ecuador, South America in 1956. 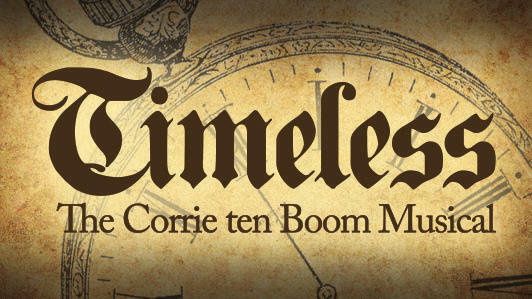 A two-act musical based on the dramatic, true WWII story of the ten Boom family in Holland and their heroic struggle, in the power of God, against Nazi oppression. Reflective piano arrangements of songs and carols to underscore your Christmas musicals, holiday dining or other events, or to provide a relaxing atmosphere during the busy season. Consider presenting this one-hour musical for your theater, school, or church group for a powerful ministry experience. Consider this full, 2-Act musical inspired by the famous book THE HIDING PLACE for your theater, school, or church group to present life-impacting stories in a powerful ministry experience. Check out the PIANO FOR DINNER - Christmas recordings here.